Sonos is offering a new way to purchase a limited-edition version of its spectacular Play:1 speaker. The Tone will cost $250 and will be available to purchase next week, on Tuesday, July 21, from the Sonos site starting at 1 p.m. EDT. Buyers can select from a black or white version of the speaker that offers a wonderful looking soft-touch matte finish. Here’s a quick promo video about the speaker. Click here if you can’t see it. 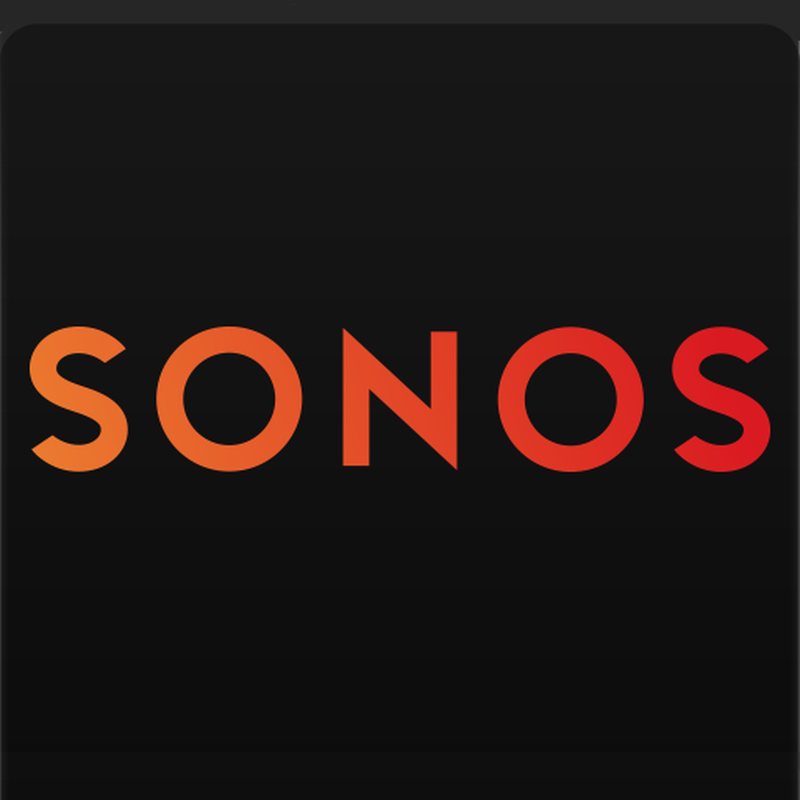 Earlier this week, Sonos also updated its official controller app for iOS devices. Version 5.4 offers all Play:1 users improved speaker clarity and better bass performance when paired with the company’s SUB subwoofer. The shuffle feature was also improved along with revamped icons and high-definition album art for TuneIn Radio stations. Apple Music will be compatible with all Sonos speakers sometime before the end of the year, which is definitely great news. While I’m happy with my pair of regular Play:1 speakers, the special-edition Tone looks beautiful and is a perfect way to dive into the Sonos ecosystem. 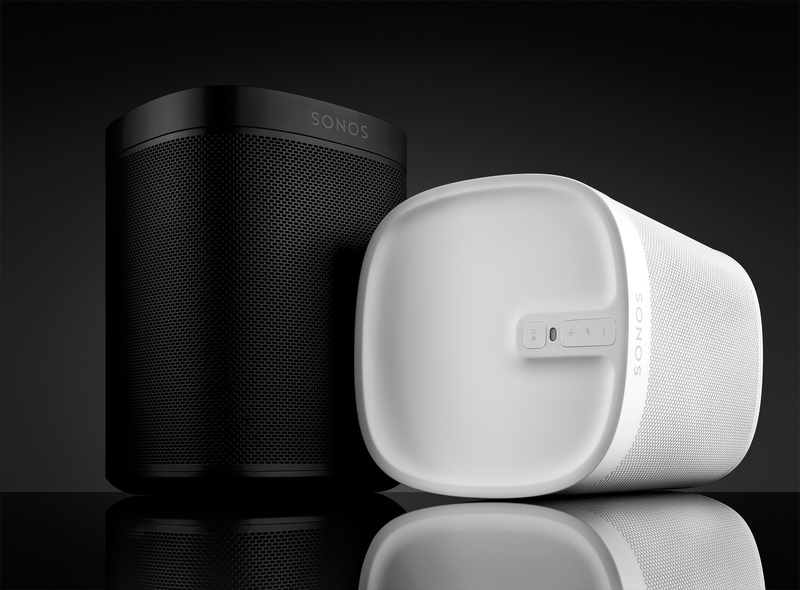 If you’re interested in purchasing one, I’d head over to the Sonos site quickly on Tuesday as the speakers are likely to sell out quickly. 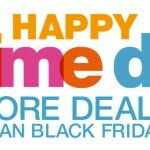 And if you can’t wait, the normal version of the Play:1 can be purchased now from Amazon.com for $199.99. For other recent accessory news and reviews, see: It’s hip to be square with the new Logi Blok iPad Air 2 cases, 5 great car chargers for your iPhone or iPad, and Review: Fuse Chicken’s Bobine Watch for the Apple Watch.